Ben Merrett-Troup loves his fitness. He is a personal trainer and martial arts teacher in his spare time, and enjoys working out at the gym. But there’s more to this peninsula man than meets the eye. He is a stay-at-home dad, one of an ever growing group of dads who choose to look after the kids full time while mum goes to work. 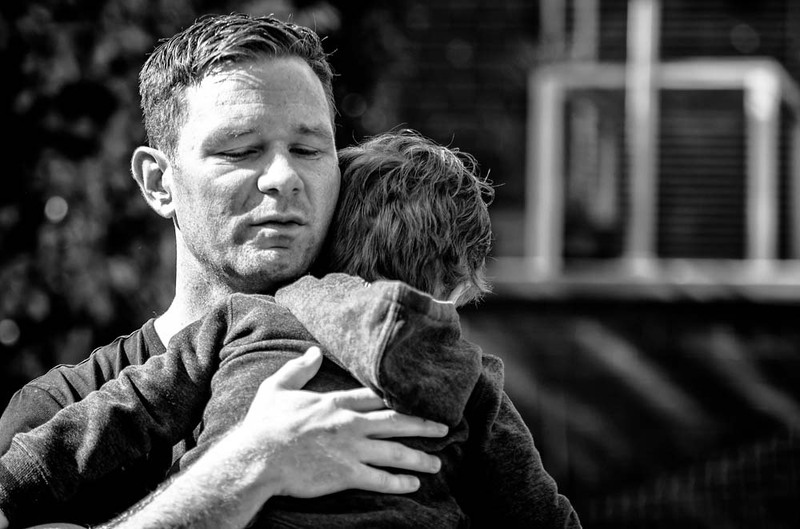 He is also founder of a peer support group for other stay-at-home dads called www.dadsgroup.org. Peninsula Kids visits Ben and his two children at home to find out, first hand, what life is like for this “Mr Mum”. “When our second child was six months old I made the decision to be a stay-at-home dad. 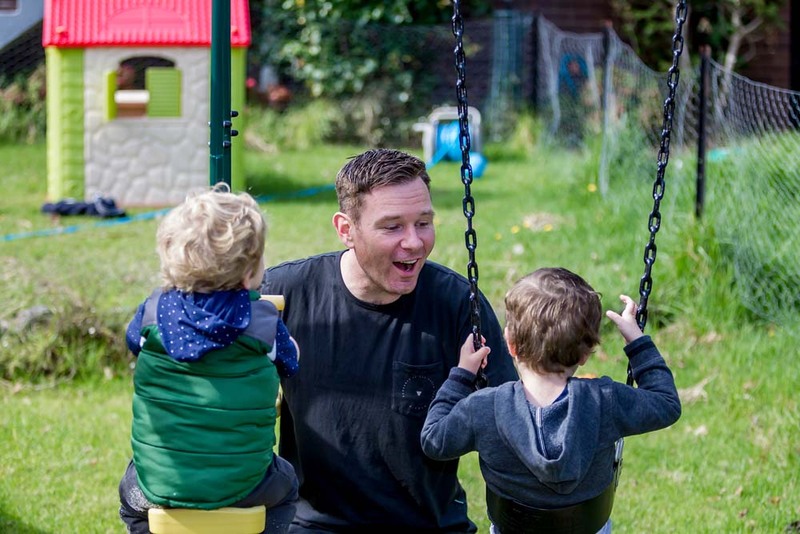 I had always loved hanging out with the kids and taking care of them so it was a natural progression to look after them full time while my wife went to work outside the home,” said Ben, dad of three year old Hudson and two year old Leo. “My wife and I decided that it would be ideal if one of us was there to look after them, cook and clean. I started off with three days and then gradually it became full time and I love every moment. 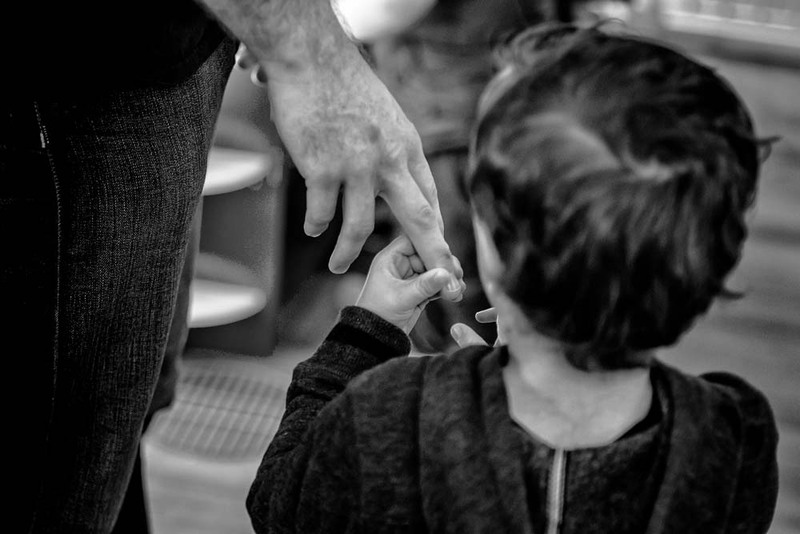 For Ben, being a nurturer came very easily as his father was always involved with him as a child. 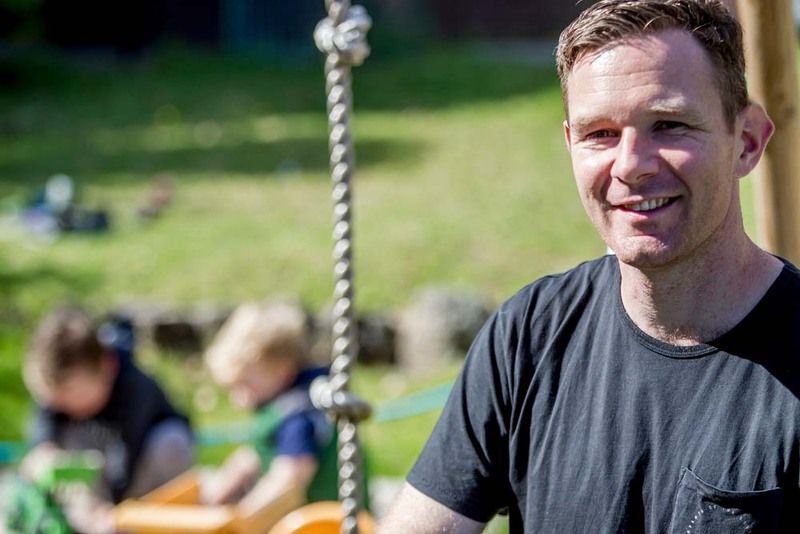 Having been the stay-at-home parent for the past 18 months, Ben says he took on the role very enthusiastically at the start. Ben started the Dads of Frankston group a few months ago, with its links to the Dads Group Incorporated Victoria. 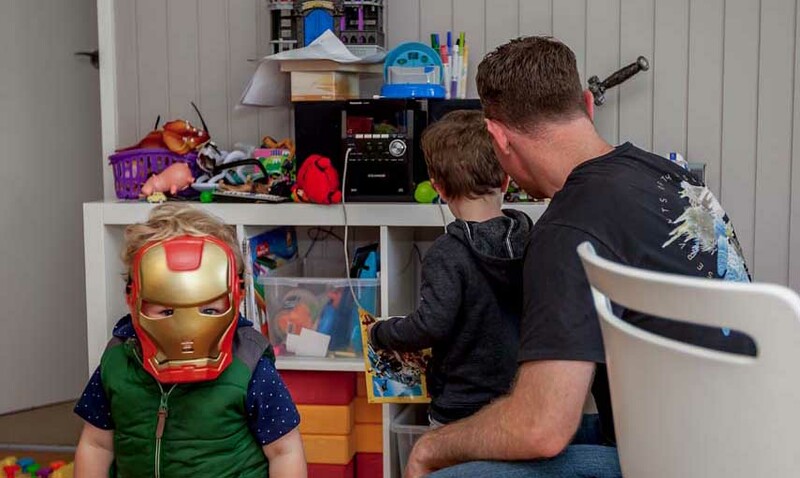 For Ben, the thing he loves most about being a stay-at-home dad is the connection he has with his kids. “We have such a great time. The other day my son and I were driving along and he said “I want to go to the dojo dad” and I said, “I want to go there too bud”, so we called in. I teach there. I lift some weights and teach him some moves and it’s the best time,” said Ben, whose average day consists of the usual family rituals. For Ben and the boys, the day of our interview is a home day so lots of housework to do. When Ben needs a break, it’s off to teach martial arts in Mornington or a session at the gym. In the meantime this modern day Mr Mum is very content with his home life and proof that stay at home dad life rocks.